Don't worry about making wire transfers or having to sell on an exchange and worrying about the withdraw process, just use one of these cards below and start spending your Bitcoin with ease. You can use these cards to pay anywhere that accepts credit card payments, and some even give rewards in satoshi! Use your card to spend online or make a free ATM withdraw up to £200 per month! 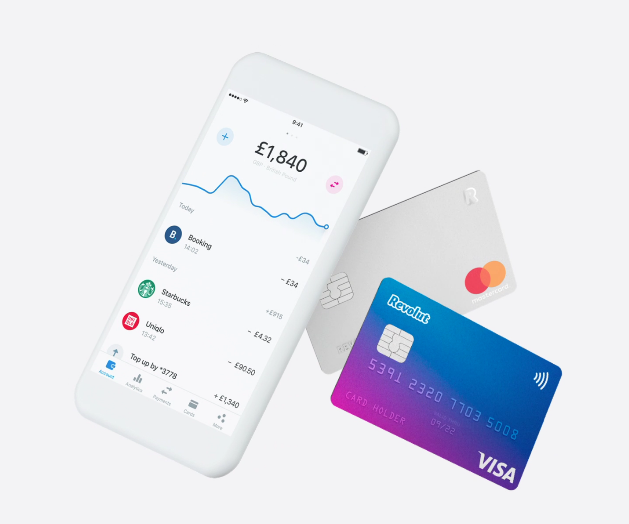 Revolut enables you to perform banking easily, spend your BTC literally anywhere in the world with 150 currencies supported! There is also a premium metal card available for more benefits such as a 24/7 concierge service and free airport lounge pass to over 1,000 airport lounges internationally. Use your card to spend online or make cash ATM withdraws. 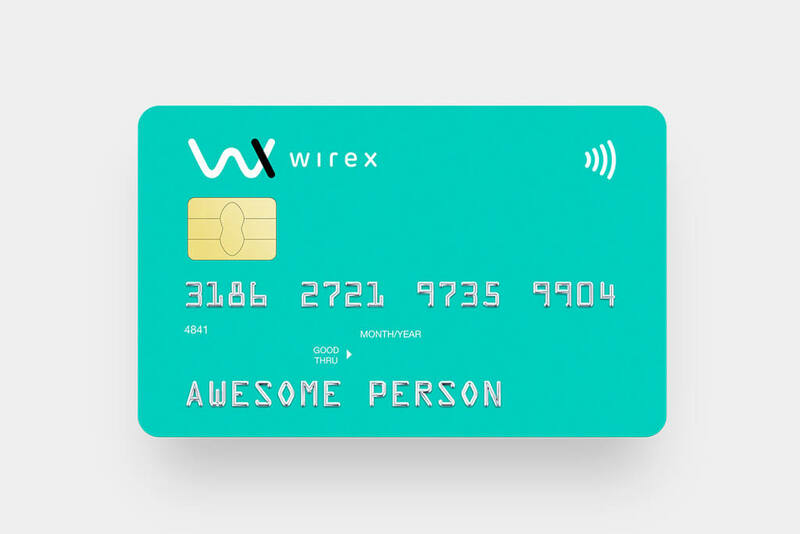 Deposit funds into your Wirex wallet and earn rewards when you spend on their card directly in BTC. Every purchase will reward a small amount of satoshi back to you instantly. Wirex is available as a mobile app and through the web browser, also the company is registered with the FCA (The UK's Financial conduct authority) so you can be sure everything is working as it should. Try it out by downloading the app today, you can get your account created within minutes, although KYC may take a few days - once approved you can easily deposit to your BTC wallet and use the card to transact with. Crypto credit cards have been notorious in the past for having sporadic changes in service, or being discontinued entirely. At least so far these two, everything seems to be working well and you will have no concerns in using your card to pay, although there have been cases in the past when a card provider has stopped cards. Ultimately using a credit card is really one of the easiest ways to access your gains - and cash out into purchases or at the ATM, so try it out and see how it feels to spend directly from your crypto!